With Petterr, getting authentic sources for pet vaccination Dubai is a matter of few seconds. Our user-friendly portal helps you to contact registered pet caring centres which ensure to treat any disease of the animals. Our listed clinics also offer Online vaccination appointment dubai. You can be assured that there are no fraudulent clinics or service providers listed at our platform. In order to know how you can stay connected to our network, pick up your phone and call at +971522556699. 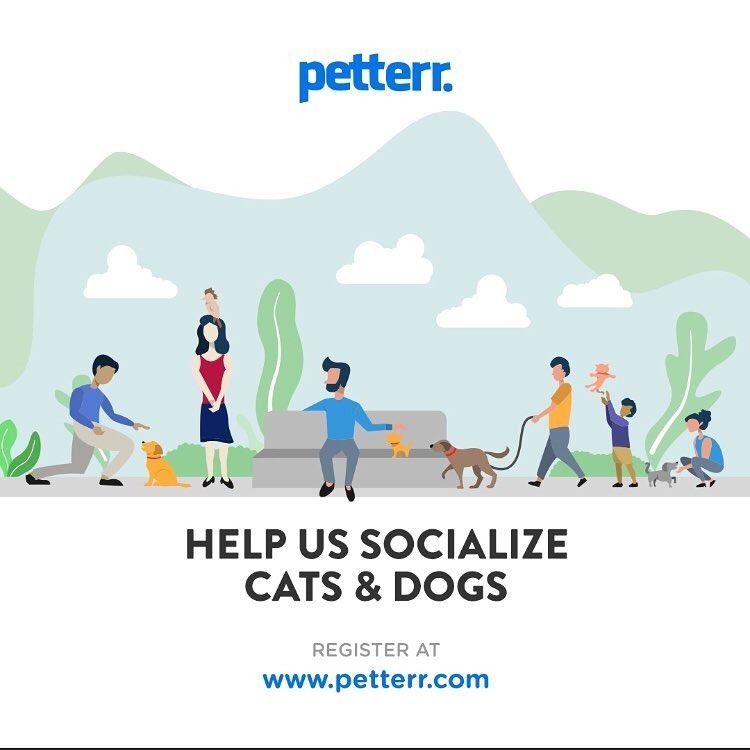 Interested users can also email to woof@petterr.com.